It was a successful day for the women’s cross country team as they placed third out of 37 teams at the #JennaStrong Fall Classic Friday in Wilmington, Ohio. Taking first place was Miami University (OH) and taking second was Ohio Dominican University. Leading the way for the Foresters was Aspen Dirr, finishing 12th place out of 343 runners with a 5K time of 19:27. Junior Christine Sparks crossed the finish line ten seconds after Dirr to finish 18th at 19:37. Senior Hannah Moore finished 24th with a time of 19:43, and Senior Krista Wood ran the 5K in 20:01 to finish 43rd. 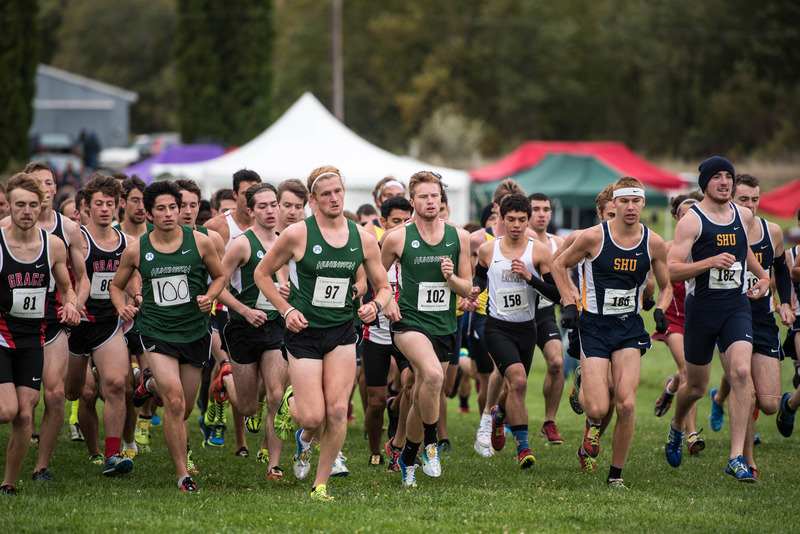 Three-hundred and fourty-nine men from 36 teams competed in the 8K on Friday, with the HU men coming in 16th. Leading the way for the Foresters was junior Austin Presnell in 42nd place, running a 26:53. Presnell said that the meet went fairly well Friday, but the men need to prepare mentally for the upcoming meet. Freshman Kevin Moser ran the race in 27:40 to place 77th out of the 349 runners. Placing 92nd with a time of 27:52 was sophomore Zach McIntyre. Coach King said he is proud of his Foresters and is looking forward to seeing what they can do as their regular season comes to a close.